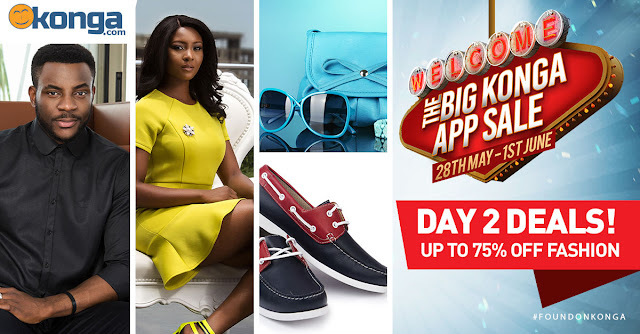 Day 1 of the Konga Big App Sales has been filled with so much excitement as shoppers have been grabbing amazing deals. We can assure you that the deals are disappearing very quickly! Brace yourselves up for Day 2 which will feature crazy discounts off Fashion! Look out for up to 75% discount on male and female exquisite fashion pieces from exclusive brands like Gold, Deo Milano, Rebel, Spotted, Franck New York, Gab Morgen and much more! If you’ve been waiting to revamp your wardrobe at crashed prices, the time is now! Remember that having the Konga Mobile App gives you first access to these unbelievable deals. Konga Mobile App users would be given first access to all the incredible daily deals as they are unveiled from 6am to 9am daily, while the desktop shoppers will be granted access to the Konga website from 9am to 6am. 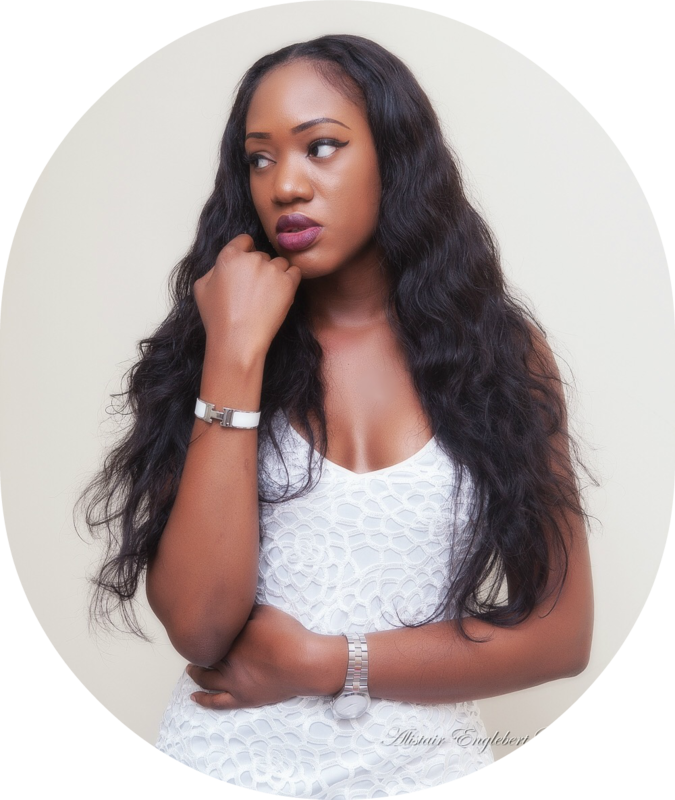 To join the VIP shoppers, all you have to do is download the Konga Mobile App! Day 3 highlights will be Home & Kitchen and other categories, followed by Beauty & Health and Computers & Electronics on day 4 and day 5 respectively. All deals from previous days will still be available till the end of the promotion. You should however hurry as these goodies won’t last forever judging from how quickly they’ve been disappearing. The Big App Sale is on from now till the 1st of June 2015 so keep shopping! For priority shopping on daily deals as they are unveiled, download the Konga Mobile App from Google Play Store and the App Store today. Don’t miss out on the biggest App sale of the season!